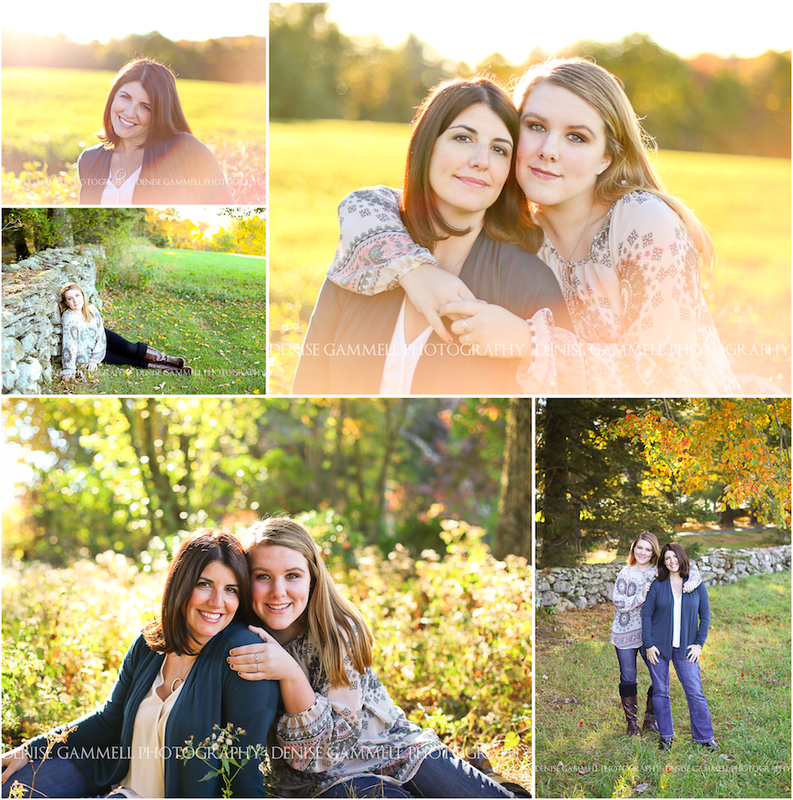 Simply a perfect fall day in Connecticut, and such lovely sunlight for a mother and daughter portrait session. I just love the bond that they have! Such beauties!